Veronapack was born on December 1989 from the meeting between the technical expertise of Mr. Angero and the foresight of the Agba company to Bolzano, who together decided to specialize in the production of all inside items a box that allow the goods to be in order and be demaged. For some time the market had highlighted the need for more skills and techniques increasingly specific machinery to make the product more efficient, effective and above all customized. It was therefore necessary that cardboard separator and sheets were designed and manufactured by specialized companies: Veronapack began its activities with automatic dividers assembly machine and one cardboard cutting machine. In 2005 another insight pushes the company to build 2500 square meters in order to expand the range of production of cardboard separator, goods increasingly demanded and appreciated by the market. In three years later the target is achieved by inserting a third automatic assembly machine (Andax Jumbo partition assembler by Roda). Veronapack is able to realize all types and any size separators for all requirements. The company’s growth continues with the acquisition of the majority by the Angero family in February 2011 and in 2012, a year later, with the addition of the fourth Automatic Assembler Line ( Roll-cut and Moser partition Assembler by Roda ) for producing solid cardboard separators. This innovation allows the company to more fully serve the wine market and, more generally, the glass sector. 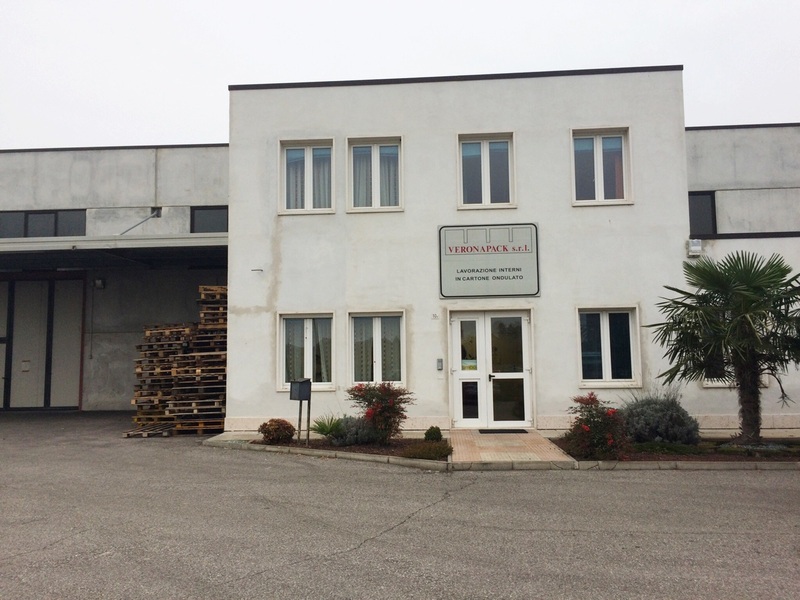 Today Veronapack pursue the continuous improvement of production processes, together with the will and capacity to meet particular needs of every customer who contacts the company. The philosophy of Veronapack fits perfectly into the current economic context, where technical skills are considered acquired and become distinctive factors the production time and delivery on time. To process orders on time and meet different needs of each customer is a priority for Veronapack: the ultimate goal is to make sure that the packaged product reaches the destination perfectly intact.